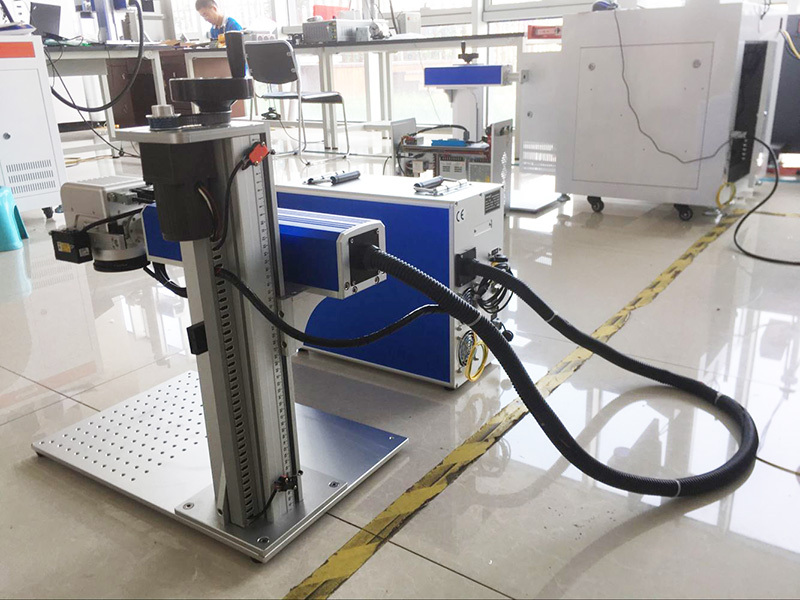 MOPA fiber laser marking machine with auto focus system, which can detect the marking object's thickness and adjust the focus length itself. 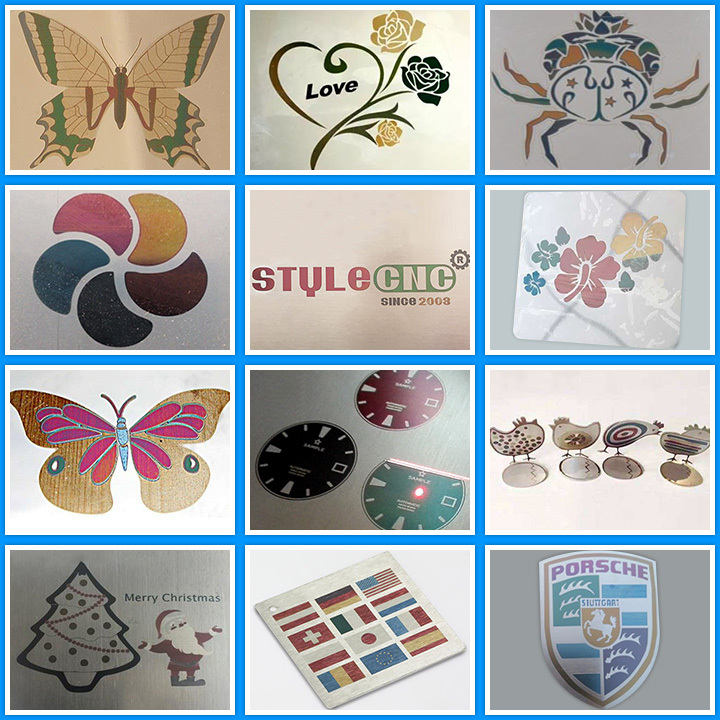 Auto focus fiber laser marking machine is very suitable for marking lots of items with different thickness. 1. Compact: The high-tech product, which is combined of laser device, computer, auto controller and precision machinery. 2. High Precision: Re-position precision is 0.002mm. 3. 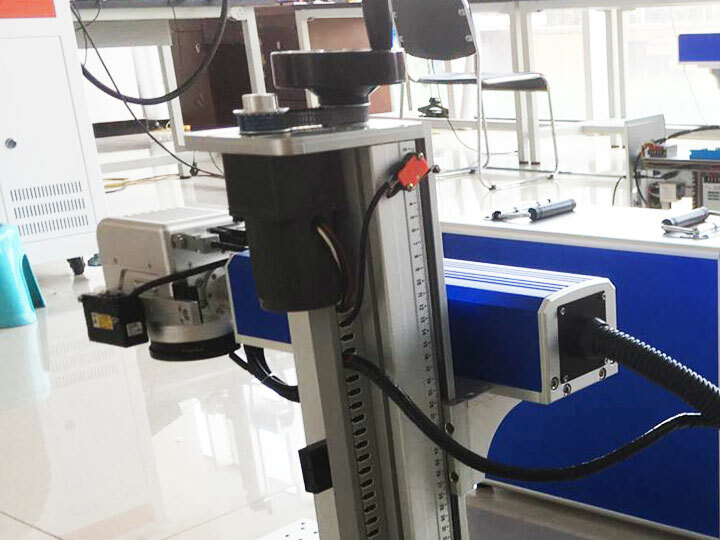 High Speed: Top brand scanning system makes the scanning speed is up to 7m/s. 4. Easily Operating: Afford the specific coding software based on Windows, You can input and output by computer according to edit in the both of the specific coding software and the graphic software such as AutoCAD, CorelDRAW and Photoshop. 5. High Reliability: Fiber laser model has a over 100,000 hours working life. Almost no maintenance during this period. 6. Energy Saving: The efficiency of optic-electrical converting is up to 30%. 7. Low Running Cost: No wearing part. Free maintaining. 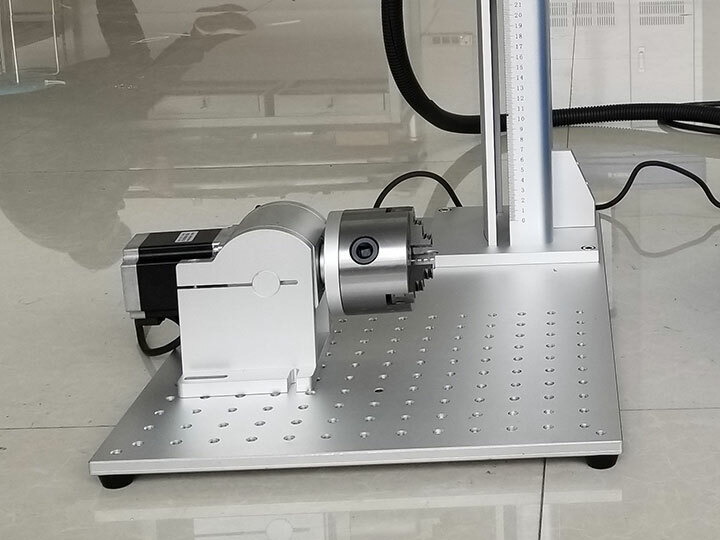 MOPA fiber laser marking machine with auto focus system can work with most metal marking applications, such as Gold, Silver, Stainless Steel, Brass, Aluminum, Steel, Iron, etc, and it can also mark on many non-metal materials, such as ABS, Nylon, PES, PVC, Makrolon. It can mark different colors on stainless steel and titanium. 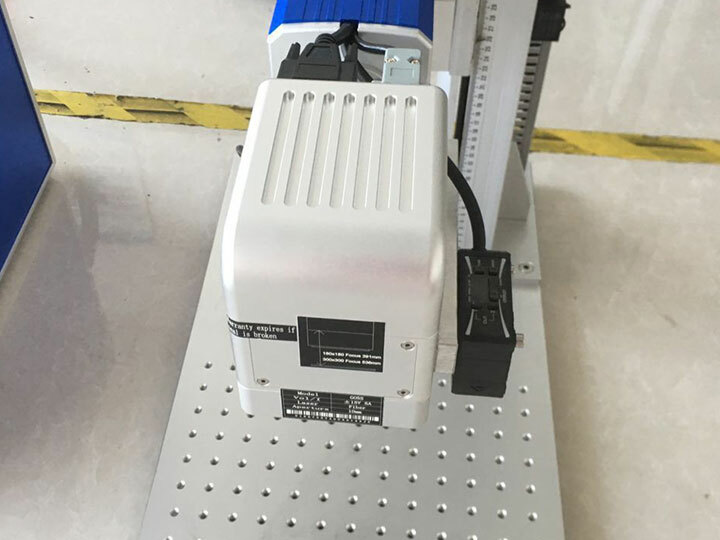 Warranty : 3 years warranty for the MOPA Fiber Laser Marking Machine with Auto Focus System. 1. We offer life-long technical support by calling, email. 2. Our technician can give you remote guide online if you have any question. 3. We can record videos of operating the machine. 4. Free training course in our factory. 5. Engineer available to service machinery overseas. 6. Machine will be adjusted before it is delivered, operation disk/CD was included. All the CNC laser machines can be shipped worldwide by sea, by air or by international express logistics via DHL, FEDEX, UPS. You are welcome to get a free quotation by filling up the form with name, email, detailed address, product and requirements, we will shortly contact you with the full information including the most suitable delivery method (fast, secure, discreet) and freight. 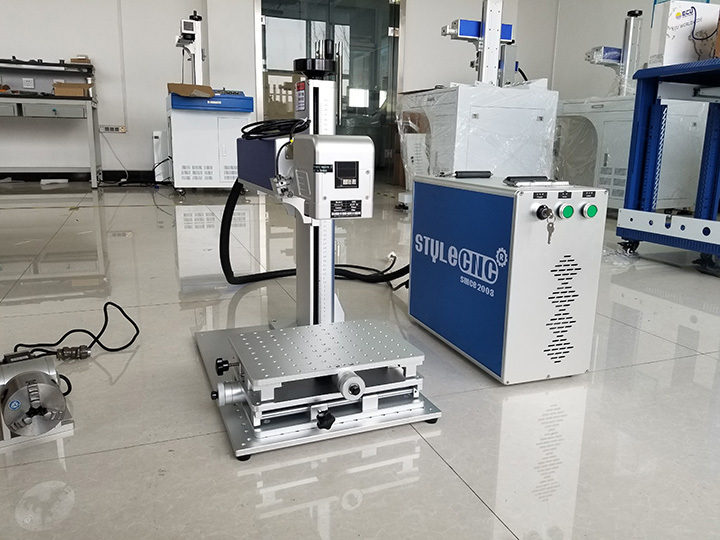 License: The text of "MOPA Fiber Laser Marking Machine with Auto Focus System" by STYLECNC is licensed under a Creative Commons Attribution 4.0 International License. What are the differences between MOPA laser marking machine and Q-switch laser marking machine? 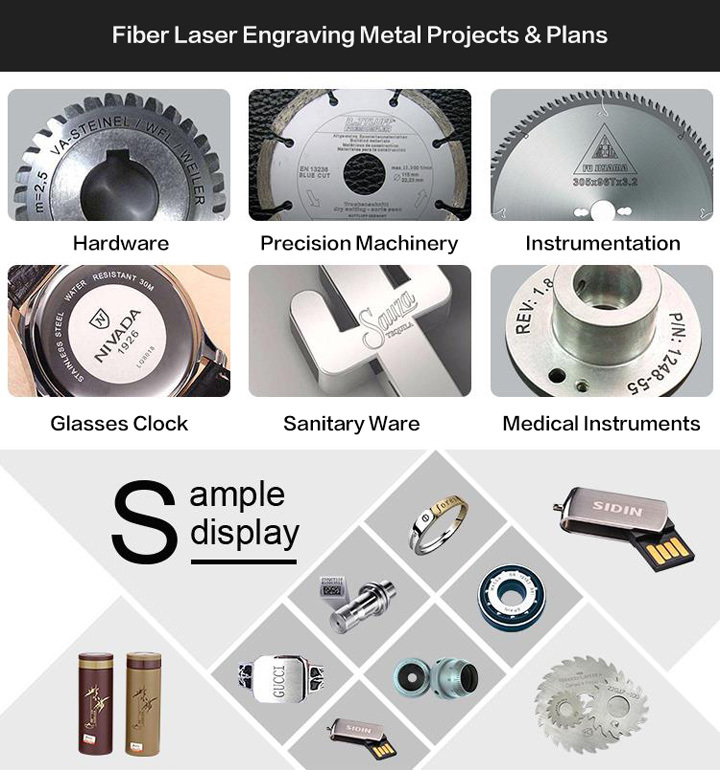 what are the new technology and advantages of MOPA laser marking machine? The second order from this professional manufacturer. This MOPA laser marking machine was more shipping shorter, and general all is well. high-quality functional set self. I ordered this the laser marking machine on 13 May and it arrived 26 May, super fast, awesome communication and a fantastic Laser. It helps to know a bit about laser machines to begin with. That said, you absolutely MUST have laser safety eyewear before operating this device. STYLECNC team sent to me the eyewear as a gift. Overall, the MOPA fiber laser machine has performed better than I expected. When the alignment is dialed in, it is very precise. I am able to etch on metals. Overall, very pleased. Best seller. 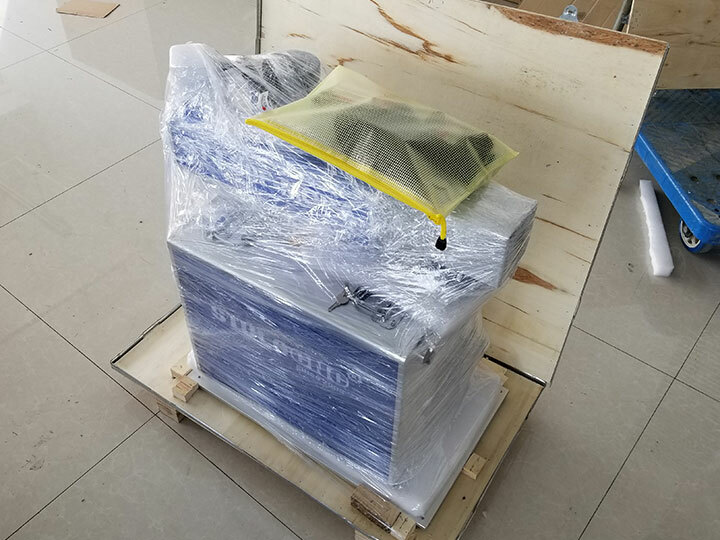 The MOPA laser marking machine arrived from the surprised order in 10 days. I will recommend my friend to purchase from the STYLECNC. This indeed comes with almost everything you may need to make a piece of your own artwork. The fiber laser marking machine with rotary axis allows me to engrave a cup. Wonderful. 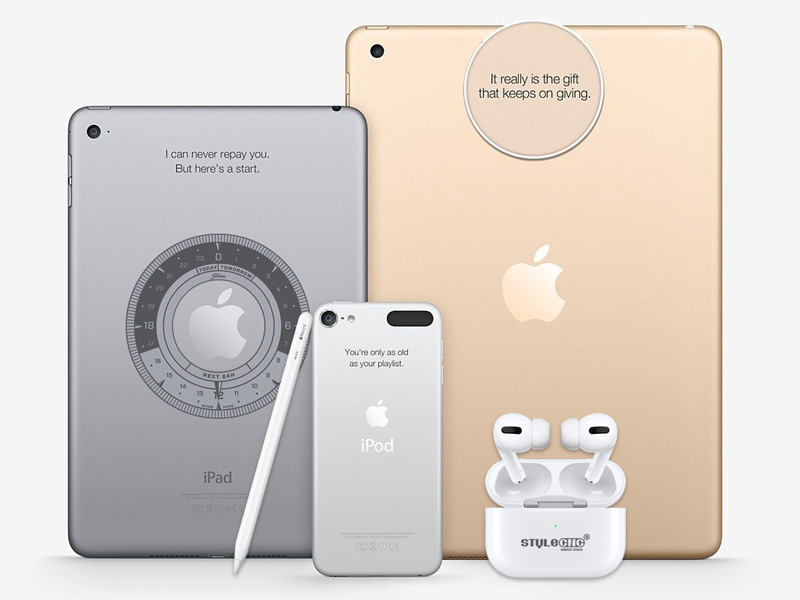 High quality hardware, shipped on time, very accurate and precise engraving quality, very versatile, very easy to set up, and so far very reliable. I am floored with the capability I got for the price. Wonderful. соберу отпешусь try. дошло within 7 days. Moscow. The MOPA laser marking machine arrived in 7 days with surprise via TNT courier, fantastic! easy to operate, super seller recommended! Polite, super fast delivery. very good laser machine manufacturer.